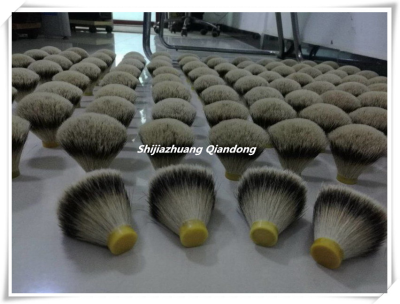 Shijiazhuang Qiandong Import And Export Trading Company is a leading and professional Shaving Brush Knots manufacturer. 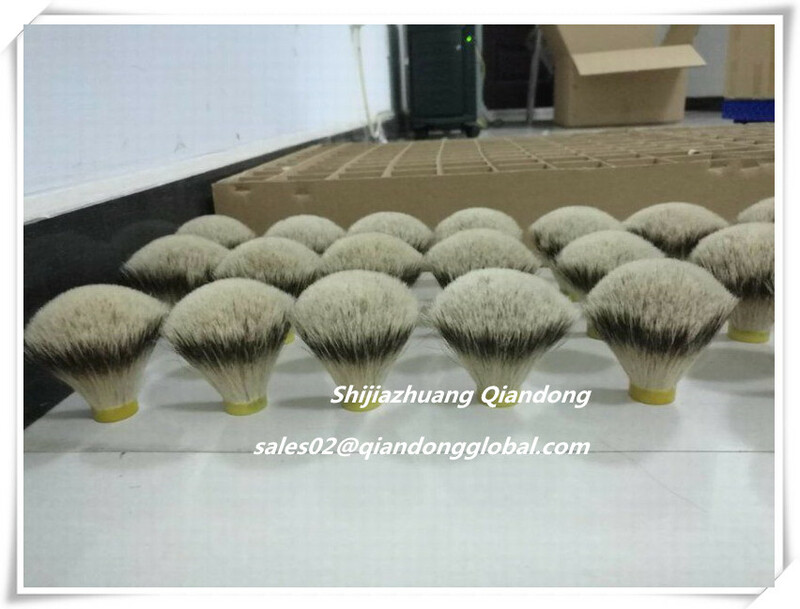 We are specialized in making the mid and top quality shaving brush knots. 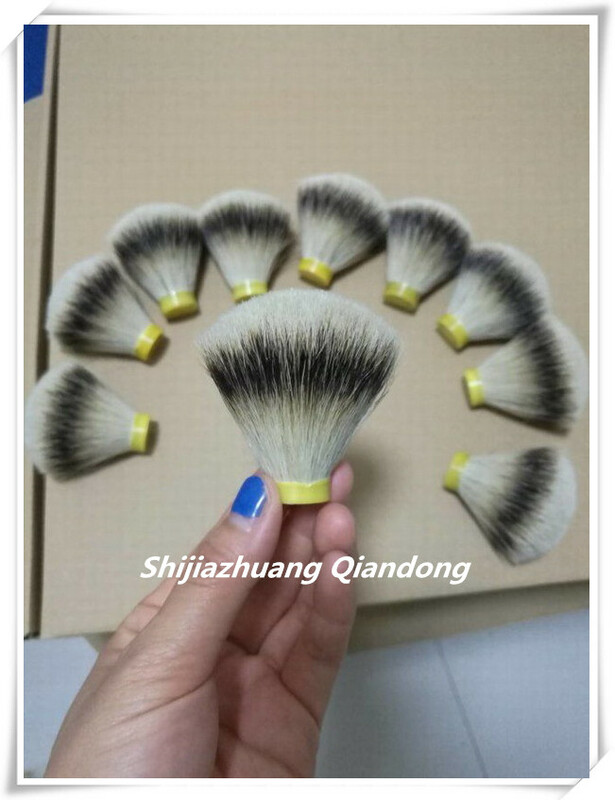 We have Badger Hair Knots, synthetic hair knots, boar hair knots etc in all grades. 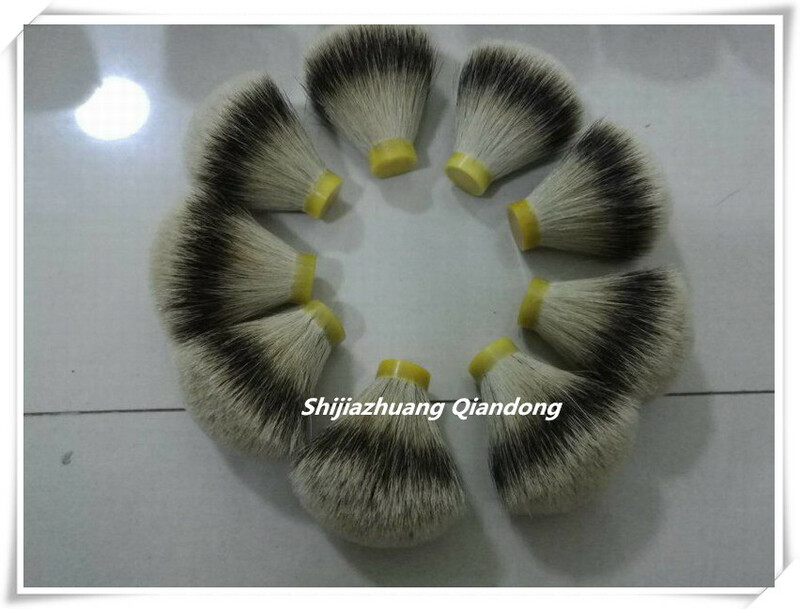 Our brush knots have soft tips and extra density, I believe can meet your demands, we also accept custom-made, we will produce as your special requirements. 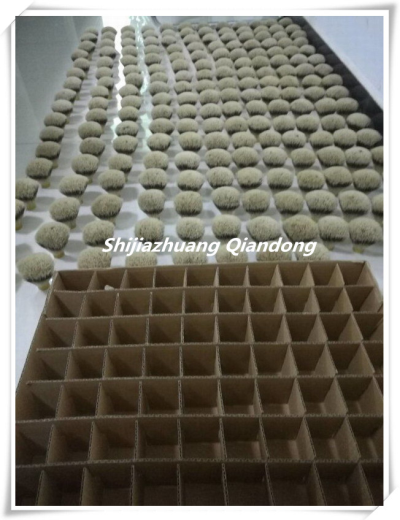 We will provide free samples for customer check quality. 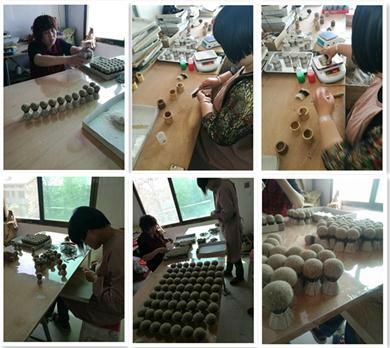 Hope we can have a good cooperation with every customers! 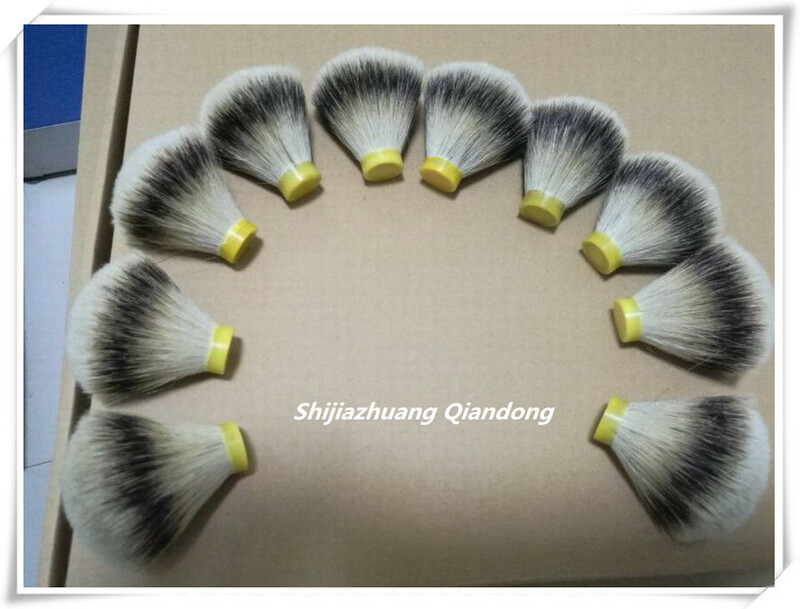 Looking for ideal Silvertip Badger Knot Manufacturer & supplier ? We have a wide selection at great prices to help you get creative. All the Badger Shaving Knots are quality guaranteed. 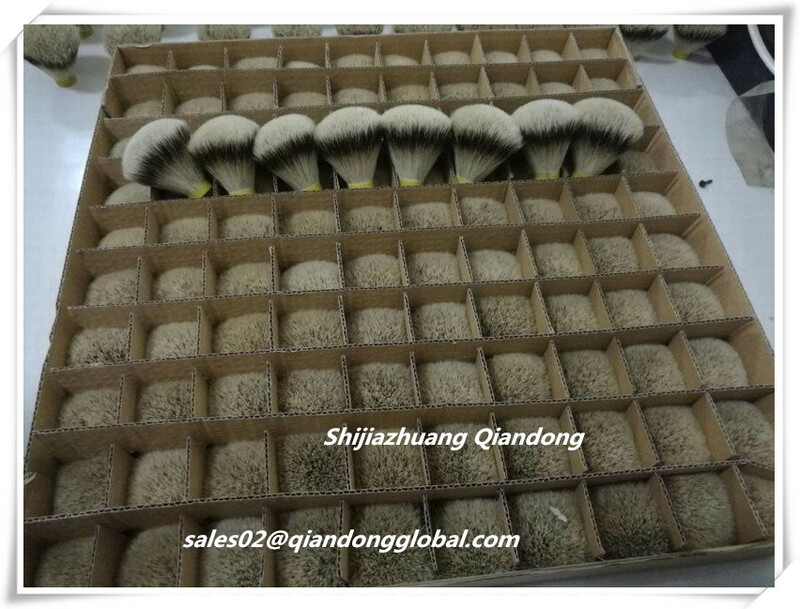 We are China Origin Factory of Silvertip Badger Hair Shaving Brush. If you have any question, please feel free to contact us.